I’ve combined two of my favorite breakfast meals and I like it doubly so! Everyone has heard of “Egg in the basket”, also known by many other names. 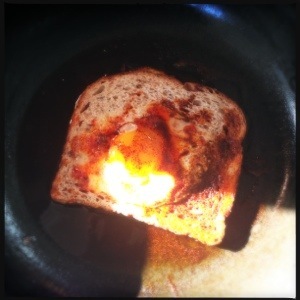 It is an egg fried in a hole of a slice of bread. Yum right? My other favorite breakfast is a egg cooked slowly in a generous amount olive oil that has been flavored with smoked paprika. 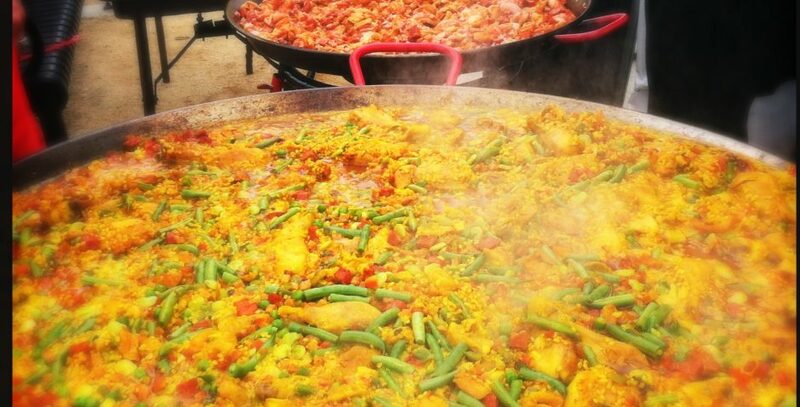 It’s easy as putting a generous amount (2-3 tbsp) of olive oil in a small pan, a tsp of smoked paprika, cook on low and spoon olive oil on top of the egg to cook the top. I usually eat it over a crusty piece of toasted bread. This morning, without even thinking (I was pre-coffee), I inadvertently combined the two. And I like it!! I put a little left over roasted red pepper on top for some extra flavor. It would have been amazing with some manchego cheese melted on top, but I’m on my “no dairy” (among other no’s) thang. Oh well…next month!! 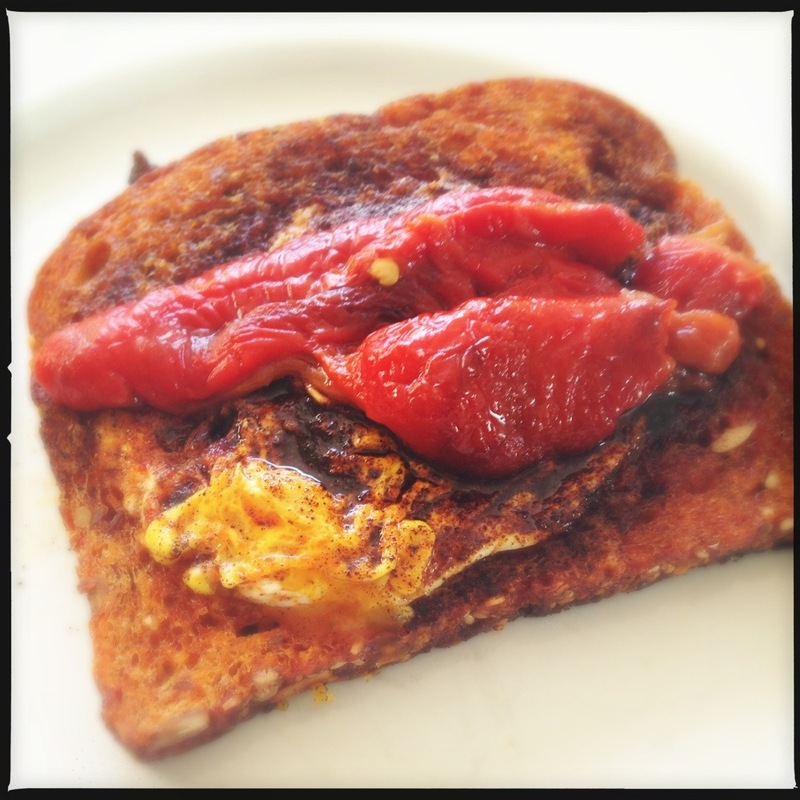 This entry was posted in Breakfast and tagged breakfast, Egg, Smoked paprika. Bookmark the permalink.